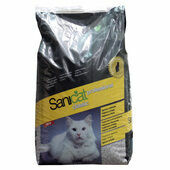 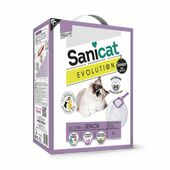 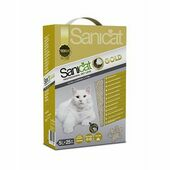 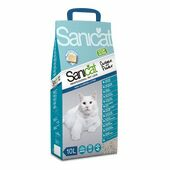 Sanicat Pink Lightweight litter is a unique type of litter that is made from all natural Danish Moler clay. 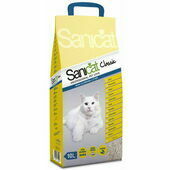 The individual clay beads are super absorbent, fight Odours, and prevent bacteria growth. 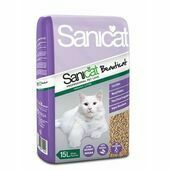 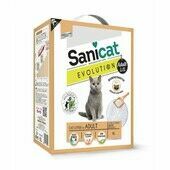 This is the only litter you need to keep your cat healthy and happy and to make cleaning the litter tray easier on yourself!